Why have the ID numbers in the Events module jumped by 1,000? 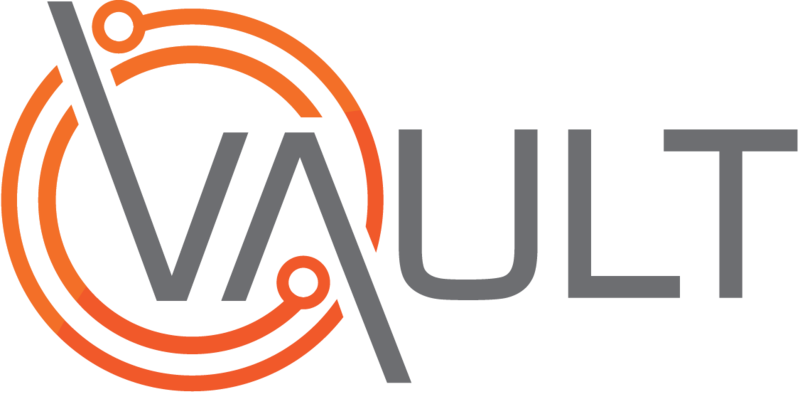 Where do I find the Vault online help? The following video is a general introduction to the new Vault 3 UI. General look and feel of Vault 3. Familiarisation with some new functionality. Note: That this video is only an introduction to Vault 3 and NOT a full training video.